Fais Do Do Show this Friday! 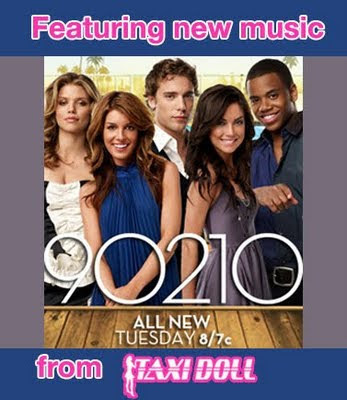 This week ‘Be With You’ was on the CW’s “90210”! For more info and show times check out www.cwtv.com. Come and hang out with me and my band Taxi Doll at Skinny’s Lounge this Wednesday! Killer sound and an intimate performance venue provide the perfect backdrop for a night of live musical entertainment…not to mention drink specials like $2 Bud/Bud Light every Wednesday night before 11 PM. I had a blast in the studio this week! I recorded with Radio Bayern 3 (Germany) in sunny California. Gotta hang out and speak/sing in German.